For small business owners, finding new ways to initiate and drive online conversions should top your to-do list. Considering conversions indicate people are engaging with your business, ensuring you make it easy for them to do so by including a call-to-action on your website is essential in increasing reach and expanding your customer base. Whether you want people to subscribe to an email list, book a reservation or appointment online, or purchase directly from your website, an effective call-to-action button can help your business achieve that. To better understand what kind of call-to-action button would work most effectively on your website, research what your customers like best about your business. Whether you offer a best-selling deal on your service or a popular happy hour, research what draws customers to your business. This information is key in designing your call-to-action button; the better tailored your button is to the interests of your customers, the higher your conversion rate will be. Once you decide what the best call-to-action is for your business, the copy on your button should be clear and concise. Directly state the action they’re about to take with no more than five compelling words; the most important aspect of your copy is that it’s straightforward. When a customer clicks a call-to-action button and it leads them somewhere unexpected, they may feel misled or lose trust in your business. Considering 55% of people will spend 15 seconds or fewer on a website, the placement of your call-to-action button is extremely important. Ensure that your call-to-action button is one of the first things potential consumers see on your site to increase the likelihood they click it. While the location of your call-to-action button is important, contrasting its color against your website to make it stand out is key. While research hasn’t concluded what color is most effective, green and orange have been reported to perform the best. Not only is the color of the button important, creating white space around it is another attention-grabber. Ensuring your call-to-action button can be easily picked out on your page will ultimately increase clicks and drive conversions. Motivate people to convert by creating a sense of urgency. This is a simple way to reach your business goals faster. When people feel a product or service will soon be unavailable to them, they are more inclined to sign up, make an appointment, or purchase right away. Using phrases like “limited time offer” and “today only” in your call-to-action copy will provoke a sense of immediacy, motivating them to act now rather than later. Understanding how to incorporate your call-to-action button into your online presence will encourage your customers to not only interact with your business, but also take the steps to convert with it. 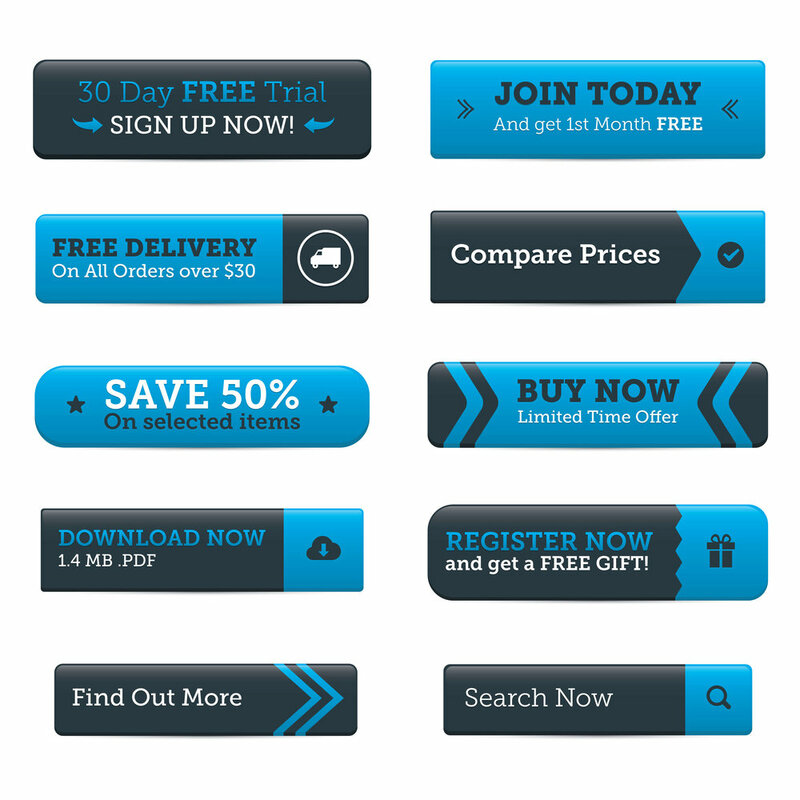 Use these tips to design your call-to-action button to increase your business’s conversion rate, while simultaneously helping you fulfill your business goals. Learn more about how SinglePlatform can help your business.